The Gold Coast bubbles over with foodie experiences and if you’re limited on time it can be hard to quickly find the hidden-away gems that win the local scene. But hold the tears, we’ve done the taste testing and sourced the best go-to places to ensure you have the ultimate Gold Coast experience. 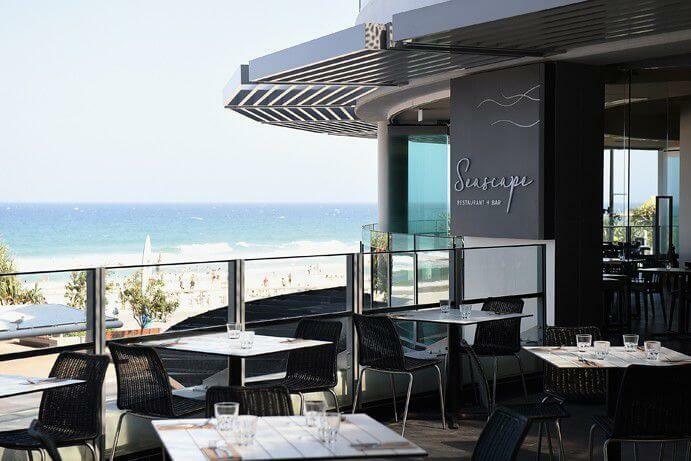 Seascape Restaurant & Bar: Situated in the iconic Surfers Paradise, Seascape Restaurant and Bar has some of the best ocean views on the Gold Coast. With fresh ocean sea breeze and spectacular views of Surfers Paradise, the extensive food menu has something for everyone, including a large range of seafood cuisine. Fall in love with seaside dining and immerse yourself in the sophisticated ambience of the venue. Read more here! 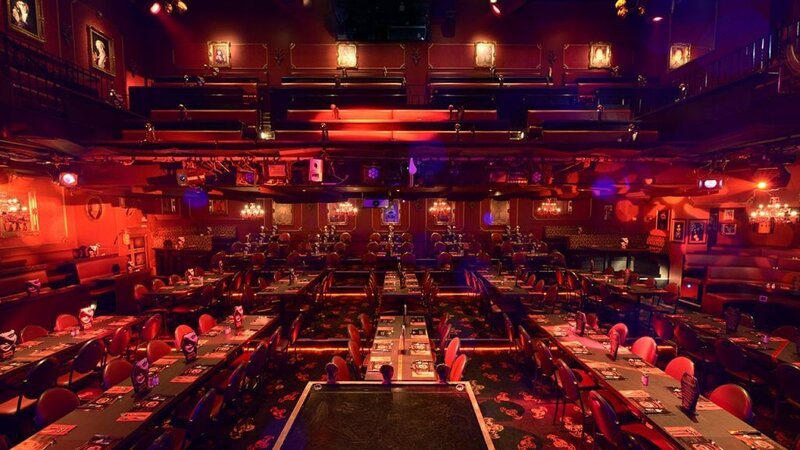 Dracula’s Comedy Cabaret Restaurant: An experience that is completely unforgettable, completely insane and completely unnerving. You enter the venue via Dracula’s ghost train ride into the Theatre of the Vampire where you are surrounded by a fast paced show that will thrill and entertain you. The three course dinner features fresh Australian produce, comedy, rock, puppetry and amazing horror FX. Read more here! 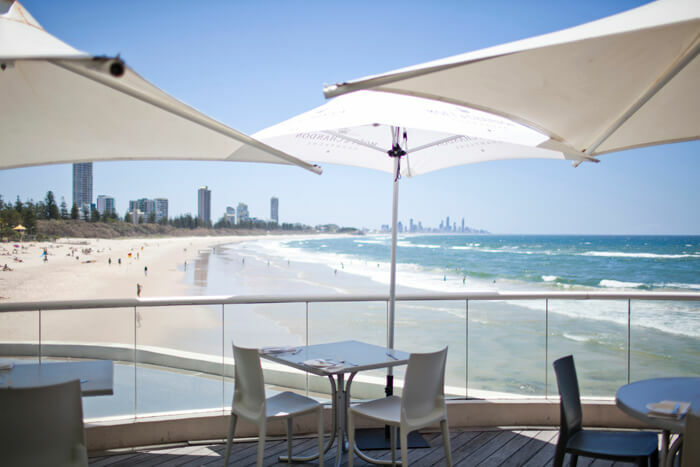 Oskars on Burleigh: Oskars on Burleigh is arguably the best restaurant on the Gold Coast, Oskars is centimetres from the sand and overlooks the exceptional Burleigh Beach. Oskars features innovative cuisine, a modern ambience and a perfect setting that ensures the multi-award winning restaurant retain its position as one of the best restaurants on the Gold Coast. Read more here! 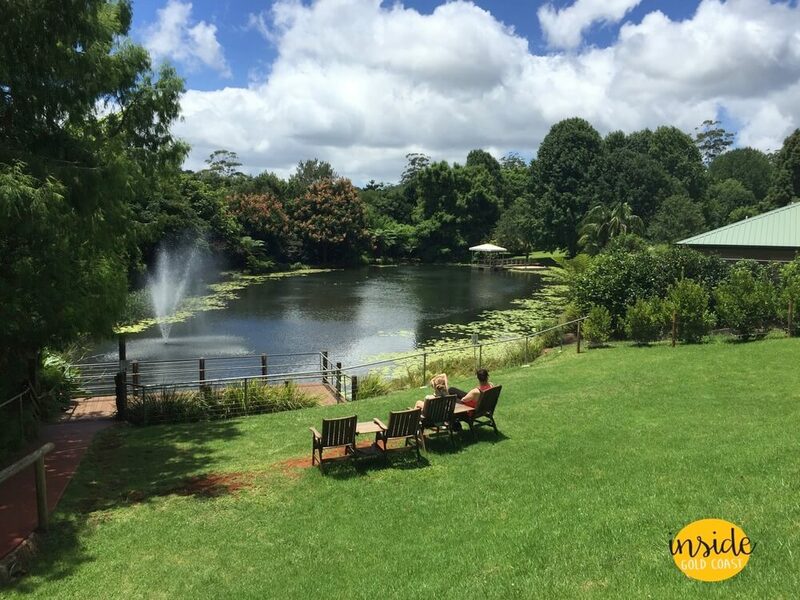 Cedar Creek Estate Vineyard and Winery: There’s just something so magical about Cedar Creek Estate Vineyard, the winery’s restaurant adjoins the Gazebo and deck overlooking Wild Duck Lake. The Lake is a 15 mega-litre sanctuary for the native wildlife and Cedar Creek is home to a number of platypi. The winery is also blessed with a Glow Worm Cave, which will entertain the kids while you sip Chambourcin and Verdelho with your fine dining. Read more here!